Protect your stereo from the harsh marine environment. 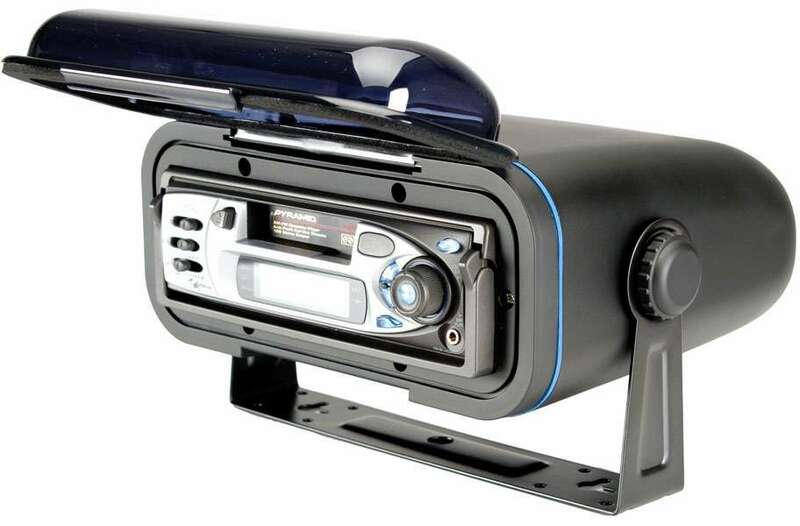 These gasketed covers are designed to keep moisture away from your stereo. 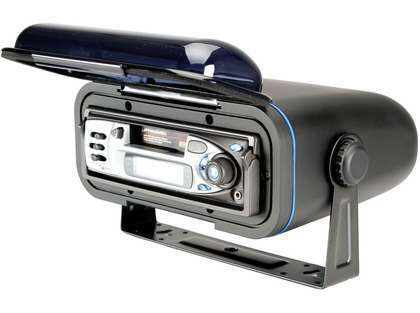 Both the WC400 enclosure and the WC3 panel mount accommodate dual post, removable and DIN-style stereos.